Nestled amidst lush greenery and peaceful serenity, private pool villas are located merely a short distance from the beach (300 m to Bang Tao Beach). 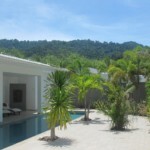 A truly private sanctuary both far away from the rest of the world, but also ideally situated to experience the true magic of Thai island living. 550 m to Catch Beach Club. 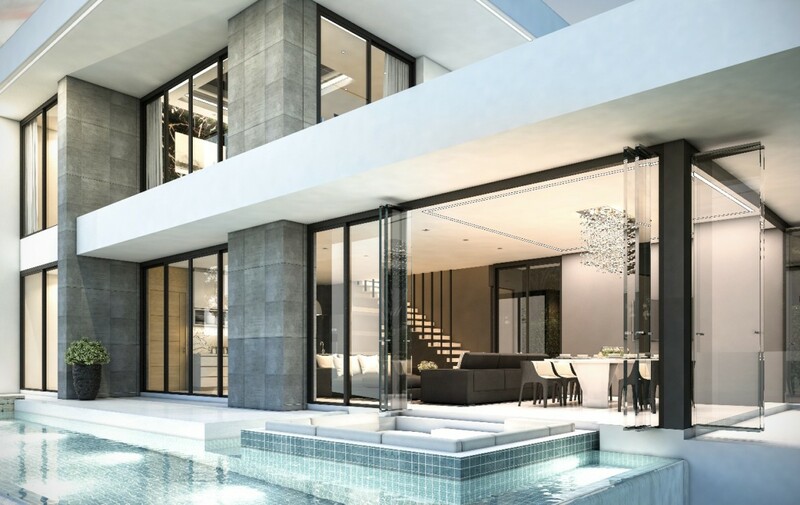 Symbolising global standards of luxury, new Phuket Residences is a residential haven strategically located in the highly acclaimed island of Thailand, Phuket. 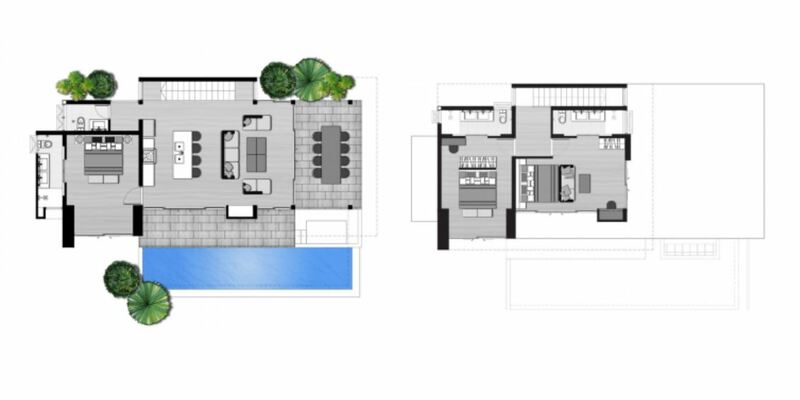 residences of 150 sqm to 3-bedroom residences of 305 sqm. 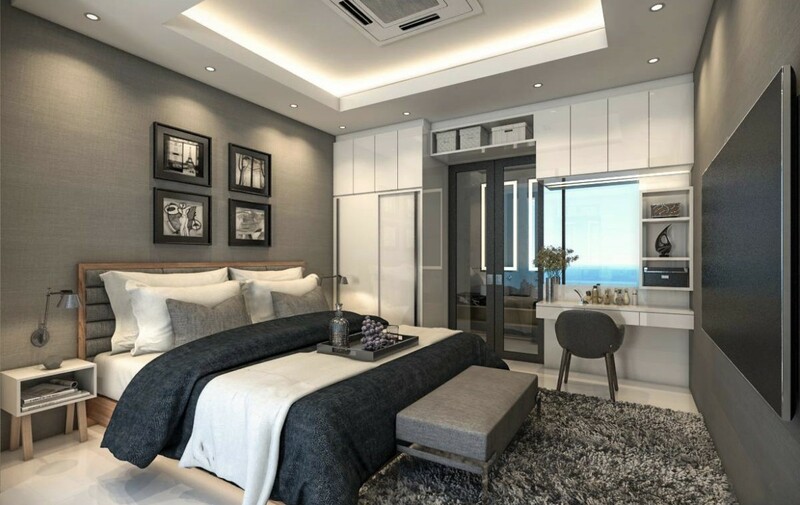 Both close, yet far from the stretch of lighted attractions of Phuket, residents may enjoy seamless access to the city’s entertainment hubs while remaining in a private world of absolute luxury. 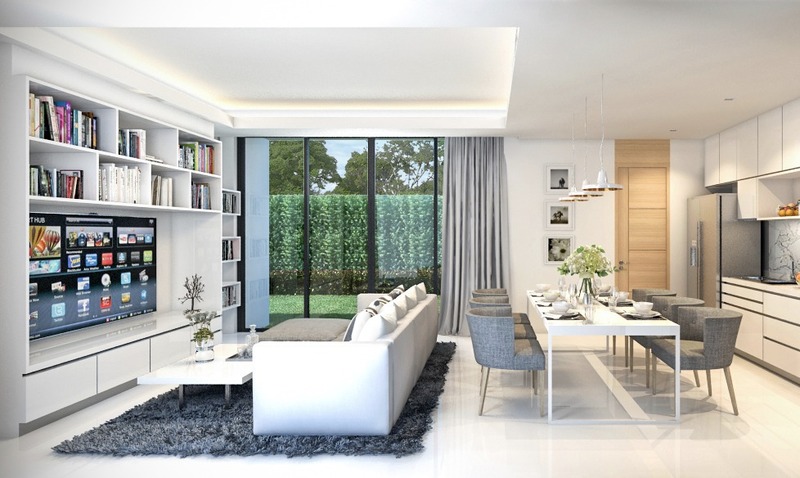 Tastefully designed to echo luxury and contemporary elegance, the interiors of each villa are embellished with modern designs and sophisticated furniture. 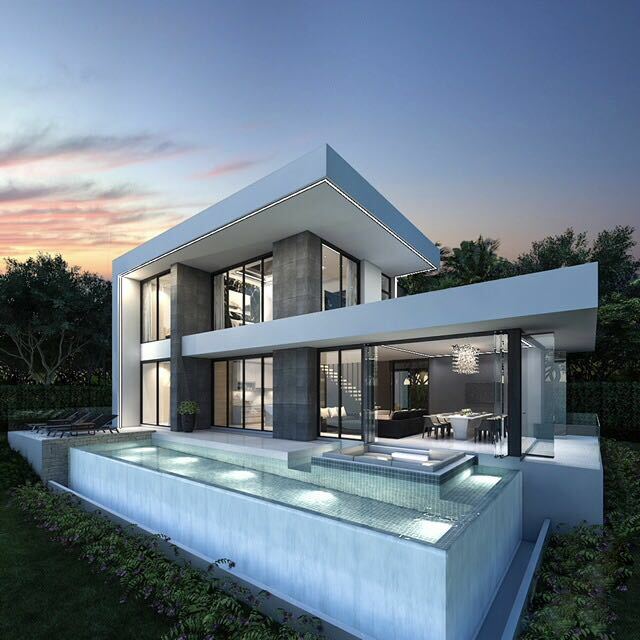 Designed by skilfull designers dedicated to deliver splendid homes, each villa is crafted to the highest international standards with high-end furnishings, functionality and cutting-edge technology working in perfect harmony. Embracing expansive rooms, high ceiling spaces and double glazed panels, all villas were specially designed to amplify the panoramic views of the sea.